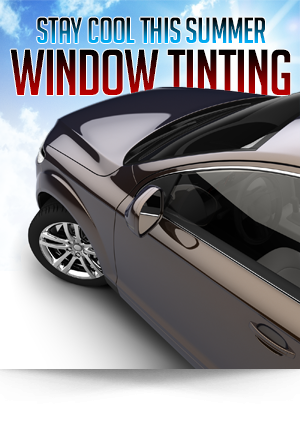 Providing high quality window tinting services for Springfield, IL. We are able to tint anything with windows!! Of course that includes cars, SUV’s, and trucks but did you ever consider having your home, boat or RV done? We can even tint heavy machinery, office buildings and more. Our tinting professionals have over 20 years’ experience and can have some things done in less than an hour. Get started today with a window tint service quote when you contact us.